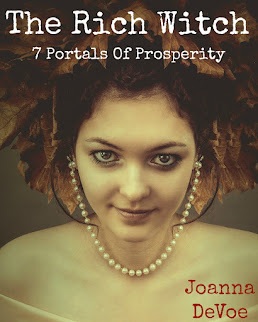 I've really gotten into studying & working with archetypes this past year. It's a subject that has added so much depth to my understanding of human psychology, the culture at large, divinity and, of course, my innermost self. 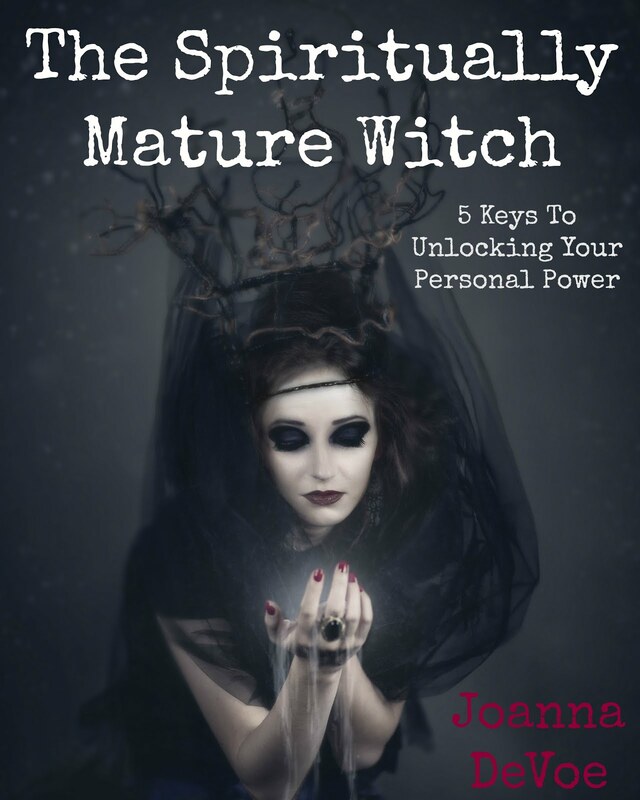 The book that really got me going with this work was Caroline Myss' "Sacred Contracts", which helps to identify the archetypes you're predominantly acting out & explains how to work with them consciously so as to move in flow with the natural currents of your life. 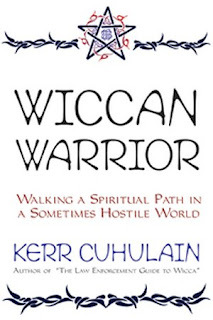 I did quite a bit of reading up on what is known as "the spiritual warrior" online & that is when I stumbled upon a compact but powerful book called "Wiccan Warrior" by Kerr Cuhulain. Thank goodness for Amazon's preview feature that allowed me to read the first few pages of Kerr's book, because that is what hooked me into this wonderfully empowering idea & way of life. 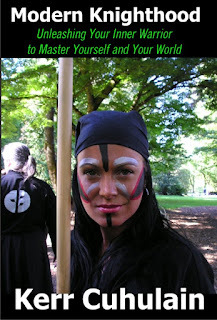 I now, thanks to Kerr's book, feel like I have something to really sink my teeth into & put into practice in terms of this concept of a spiritual warrior, a Wiccan Warrior, in his case, and I was so deeply honored that he agreed to chat with me about his take on magick and what makes a spiritual warrior. 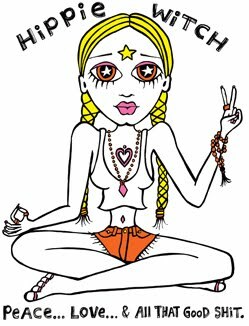 I know that the Wiccans among us are few & far between, but I hope that, no matter your religious or spiritual inclinations, you will open your heart & mind to the beautifully simple but powerful ideas of Kerr Cuhulain... ENJOY! I love your philosophy. i'm going to borrow it . love lucy. "Forget strengths and weaknesses, think about characteristics. Everything you are is useful".... wow! That was profound for me! !